FreeMILL is not a separate product but is a module that is included in AlibreCAM and thus runs as a plug-in inside Alibre Design. 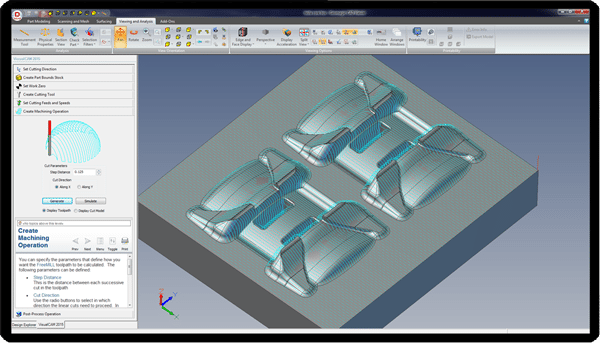 Note that even though you may choose not to purchase AlibreCAM you can still run FreeMILL completely free of cost, while the rest of the CAM product will continue running in Demo mode, that is, without the ability to save CAM data or post-process toolpaths. The table below summarizes the various features found FreeMILL.